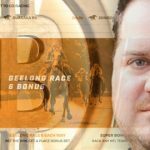 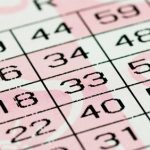 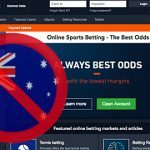 More Australians are calling on the federal government to abandon its plan to ban lottery betting, according to Lottoland Chief Executive Luke Brill. 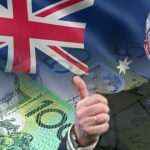 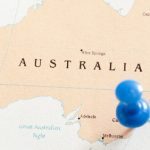 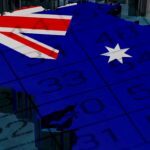 Lottoland doesn’t plan to go quietly into the night if Australia pushes through with the ban on overseas lottery betting. 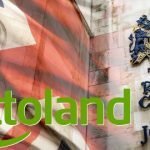 Lottoland is waiting for the tides to turn after a group of Australian newsagents agreed to consider its proposal for a profit sharing agreement.